Abyssal Arts | EGX, and Introducing the Duelist! This is a big update! 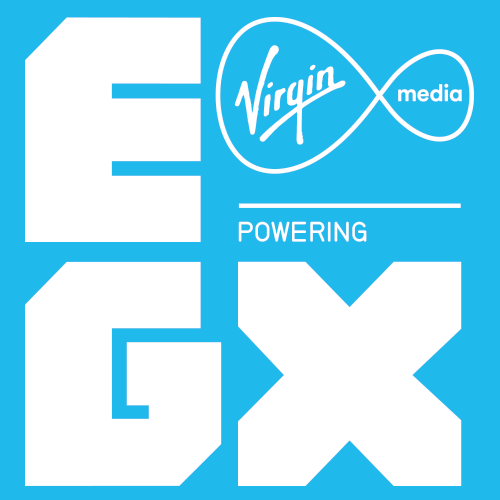 First, we’re taking City of the Shroud to EGX - formerly the Eurogamer Expo - from September 22 - 25! Chris and I will be heading up to the NEC in Birmingham, UK, to show off the game. We’ll be in the Rezzed Zone, so come on down and say hi! We’ll also be next to Matt Gambell, who has helped us with all of our trailers and is the developer of RPG Tycoon. He’ll be showing off his new game, Living the Deal, along with Tom Pickard, who did the environment assets and the UI update for CotS. It’ll be a regular Brighton Indies party! Or, more accurately, “enthusiasm encouragement group” (aka swapping out coffee runs). We have a wonderful group of indie developers in Brighton, and we’re constantly finding ways to help each other, from coffee runs to production support to trailer editing. This is another extension of that! 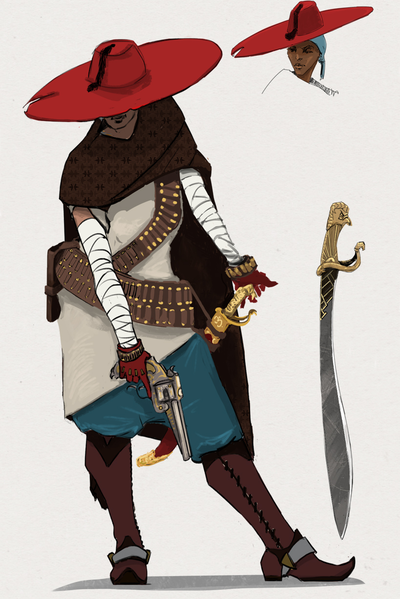 But in even more exciting news, we are finally ready to unveil something we’ve been dying to get into your hands for months: the newest addition to CotS’ class roster, the Duelist! “The Duelist is a hybrid strength/dexterity class, and also a hybrid melee/ranged class. Armed with pistols and martial arts, she has abilities to dash in and out of melee, as well as abilities that function differently if your target is in melee or at range. This makes the Duelist a very flexible class, capable of setting the terms of the fight. However, as the name suggests, the Duelist does best when fighting a single target, so you can defeat enemy Duelists by sticking together and ganging up on them. When you manage to isolate your target, the Duelist is without question the deadliest class in the game. The core philosophy of the Duelist is that the best defense is a good offense, and if you can get an enemy in a one on one situation you will be able to use your mobility and disruptive offense to make short work of them. All together, this advanced combo only costs 5 AP, and you’ve just closed the distance, hit them 4 times, knocked them out of melee range, and reduced their damage by 50%. The Duelist is fast and dangerous (and is my personal favorite of all the classes)! But don’t worry - the other classes have just as much up their sleeves. We’ll be rolling out the Duelist to Noble backers and higher for initial playtesting after EGX. I’ll be setting up a Beta channel on Steam where you can access a build with the Duelist and the updated UI. Then, I’ll send the Beta password to Noble and up backers once the build is live, and then we can get started with some play sessions! Once the Duelist has been thoroughly tested, we will roll her out for everyone to enjoy. So, O Noble (and up) Backers, keep an eye out for your Beta branch passwords, and hopefully you will love the Duelist as much as I do. And if you’re in the UK and are going to EGX, be sure to drop by our booth to say hi!